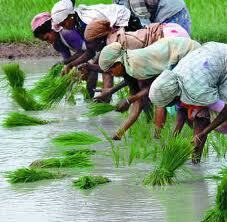 Land reforms in India usually refers to redistribution of land from the rich to the poor. 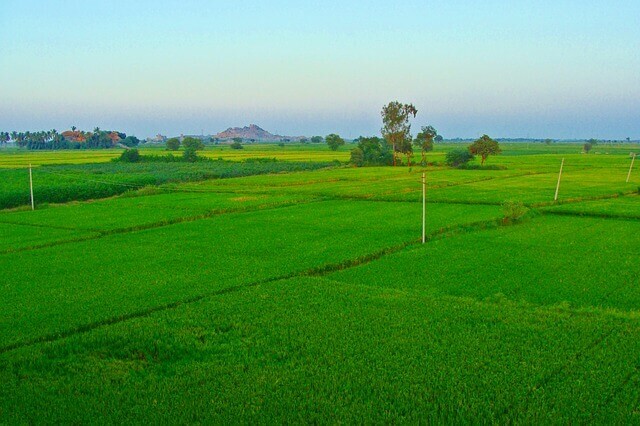 Land reforms is often connected with re-distribution of agricultural land and hence it is related with agrarian reforms too. Land reforms includes regulation of ownership, operation, leasing, sales, and inheritance of land (indeed, the redistribution of land itself requires legal changes). In any country, the basis of all economic activity is the land. 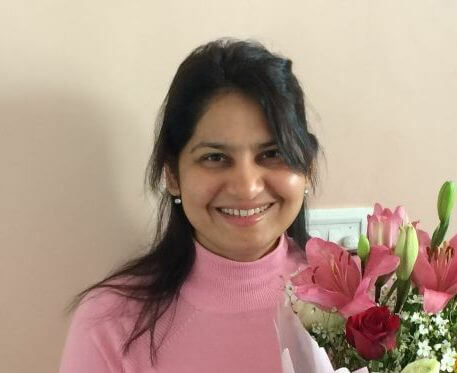 If we examine the history of India, though there are instances of considering land as a private property by individuals who had control over it, the practice of communities like that of tribals with collective ownership of land stands out. Land like many other gifts of nature, were considered free for all by many communities who didn’t bother fix boundaries for private ownership. But the colonial rule by British saw a dramatic shift in the land ownership pattern of India. Land of many tribal/forest communities were seized by British cultivators and Zamindars, and land tax was widely collected through systems like Zamindari, Ryotwari or Mahalwari. A rich-minority-landowning class and poor-landless-peasant class became symbols of Indian agrarian society. As the ownership of the land for some reason or other stayed with the rich Zamindar class, they became more powerful year after year, accumulating wealth. The peasants, who actually cultivated the land, was often in poverty and remained landless. When India adopted socialistic principles after independence, equality in all spheres – social, economic and political was envisioned. Land reforms are essential steps towards social and economic equality as land is a fundamental asset needed for healthy development of an individual. As per the Indian constitution, land reform comes under the list of state subjects, and hence the responsibility for bringing up regulations for effecting land reforms lies with individual states. Zamindari Abolition Act was passed by UP, Tamil Nadu, Bihar, Madhya Pradesh, etc. Surplus lands were confiscated from zamindars. As in Golaknath case, Supreme court ruled that the provisions of Zamindari Abolition act contradicted with Article 31 of Indian Constitution, the parliament took steps to repeal Article 31. Later Land Ceilings Act was passed by different states. Successful legislation for redistribution of land with ceilings on private land property happened only in a few states. The most notable and successful land reforms happened in states of Kerala and West Bengal (Operation Barga). Only pockets of India like Jammu and Kashmir witnessed commendable steps in land reform but attempts in states like Andra Pradesh, Madya Pradesh and Bihar led to clashes within the communities. Though the Central land reforms committee has laid guidelines for land ceilings, there was purposeful delay in the implementation land reform policy in many states, giving gap for transactions to escape the tooth of land reform laws. Land reforms has an angle other than cultivation purpose. The redistribution of land becomes a necessity often for development and manufacturing purposes too. This necessitates a proper land policy, which gives due importance to nature, development and inclusion. Deeper structural reforms will ensure that the exercise of land redistribution actually becomes meaningful, enabling small farmers to turn their plots into productive assets. When every citizen of the country enjoys the benefits of ownership of land, it can lead to social and economic upliftment. There are arguments in favor and against land reforms. Equity – now majority of land in India is enjoyed by a minority of landlords. Inverse relationship between land size and efficiency – the smaller the land, better will be the productivity and efficiency. Owner-cultivation is more efficient than share-cropping. If a centrally managed large agricultural land is divided among individual private owners, the peasants who take it up may not be efficient enough to individually carry out the cultivation. Results in Fragmentation of land and pockets of inefficiency. For large scale cultivation, the fragmentation of land normally won’t help (this has other side too – see the inverse relationship). Evidence suggests that land reforms had a negative effect on poverty. Land reforms had led to economic decline and food insecurity in countries like Zimbabwe. It will help a lot sir. Plz add more topic on Indian economy and agriculture in India. Thanks. 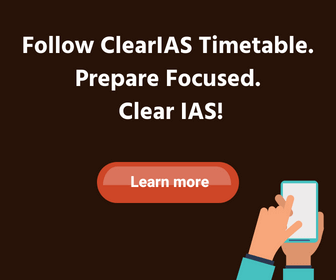 Hats off to Clear IAS that is doing a wonderful work for all aspirants specially for those who can’t afford coaching expenses or are living in rural and remote areas. keep it up, please.